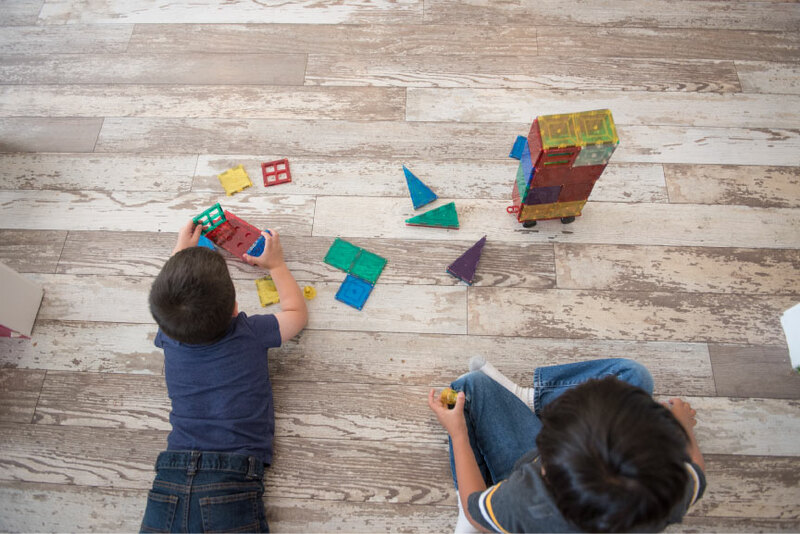 WeVillage embraces a best-in-class, play-based approach to teach skills that promote social and cognitive development that will prepare your kids for kindergarten. WeVillage Preschool is dedicated to providing an enrichment program through hands-on life experiences with open ended materials. Preschool is available for children 3 to 5 years of age – and potty training is NOT a requirement. Our philosophy and curriculum is a creative, approach to preschool, focusing on academics that emphasize the skills that promote social and cognitive development needed to enter kindergarten. Our preschool program is Monday through Friday from 9am to 1pm at our NE and Portland location. We offer extended childcare and after school hours if your need a later pick-up. Our Next Preschool Open House for Fall 2018 is on August 13! This is a wonderful opportunity to get to know the preschool teachers and learn more about all our programs. Parents are welcome to review the curriculum, tour the facility, and ask questions. Open house starts at 6pm and will run until 8pm. At WeVillage, we have revamped our preschool program to help kids get the most out of Pre-K education. With a focus on play-based learning, our Themed Weekly Units have customized activities such as art projects, journaling, show & tell, music, games, structured inside & outside play, storytime, and STEM activities all to create a foundation for elementary school. Preschool is currently only at our NE Portland location. Enrollment includes a one time Materials Fee of $100.